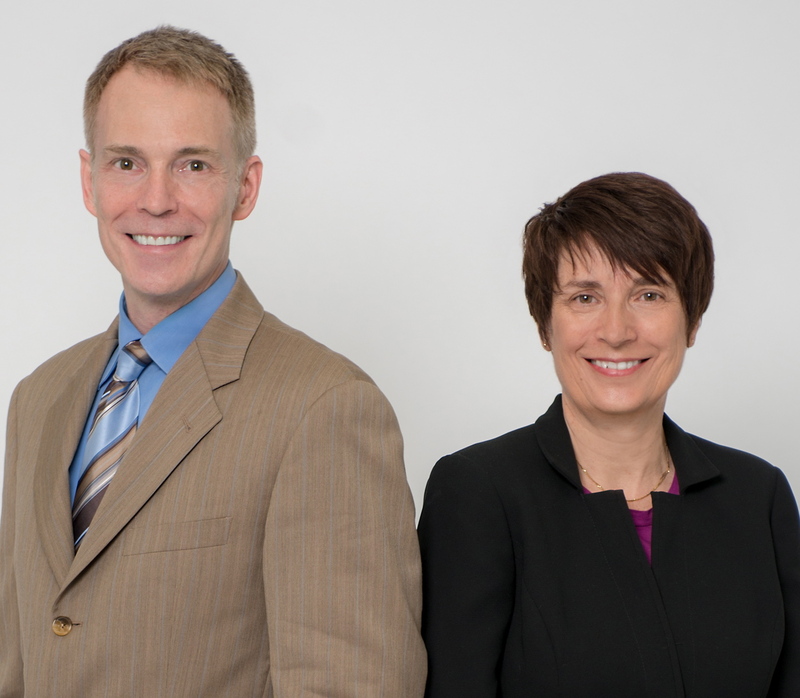 This blog furthers Rumohr and Clarke’s mission to strengthen small nonprofits and emerging leaders through comprehensive consulting services, coaching, and online content. The first series of blog articles is about strategic planning. The second series is about human resource management. Both are relevant for the nonprofit sector overall and have been compiled into free guides available in the Rumohr & Clarke Video & Template Library. Additional articles address topics relevant to the arts and cultural communities. For more information visit us at http://rumohrclarke.com/.